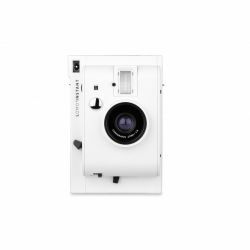 Lomography is the largest comminity of analogic cameras lovers. 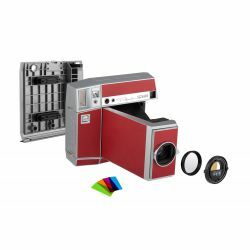 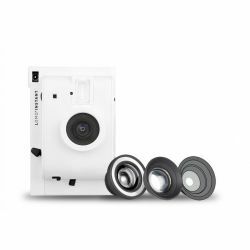 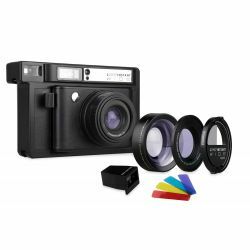 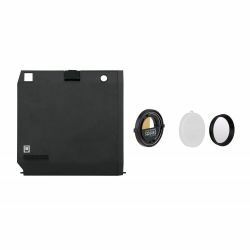 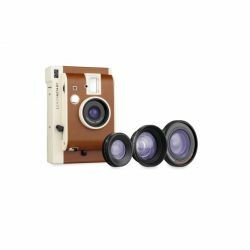 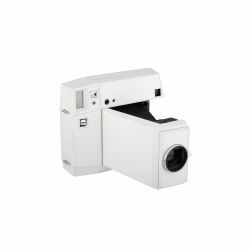 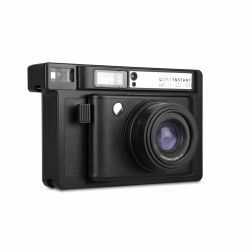 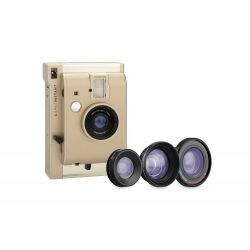 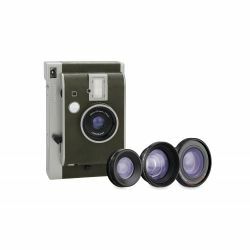 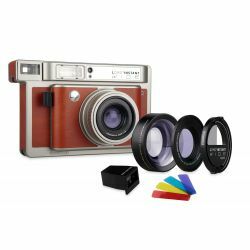 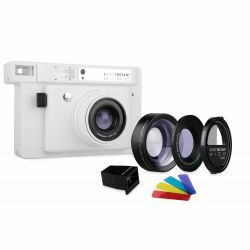 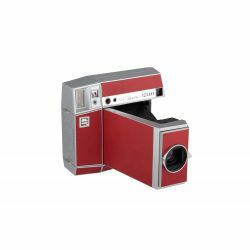 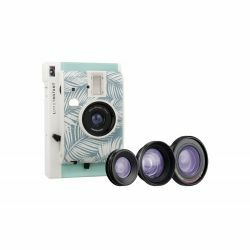 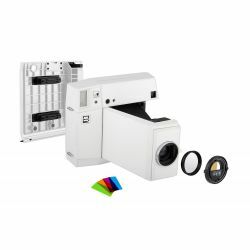 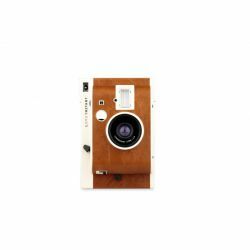 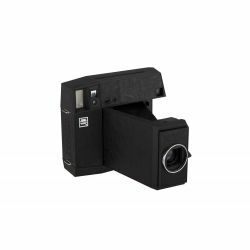 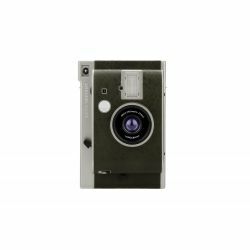 We offer a lot from the Lomography collection and, in the shop, their same services. 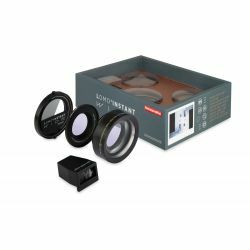 Check out which one is best fitting for you and take it at home! 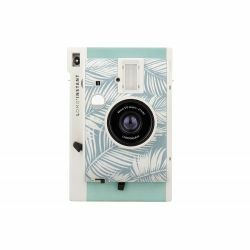 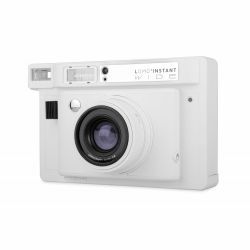 Lomography and its beautiful cameras.